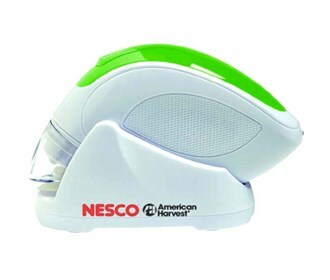 The Nesco VS-09HH a compact size hand held vacuum food sealer features battery operated vacuum and sealing that is capable of sealing 50 bags per charge. 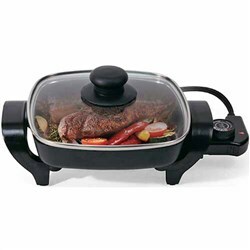 A heavy duty motor and piston pump ensures efficient sealing. 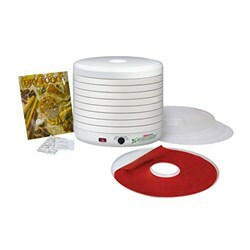 The aesthetics of the product is very catchy having a white green dual tone finish. 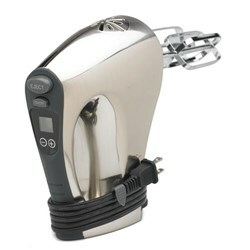 The Nesco Hand Held Vacuum Sealer has many exciting features for users of all types. 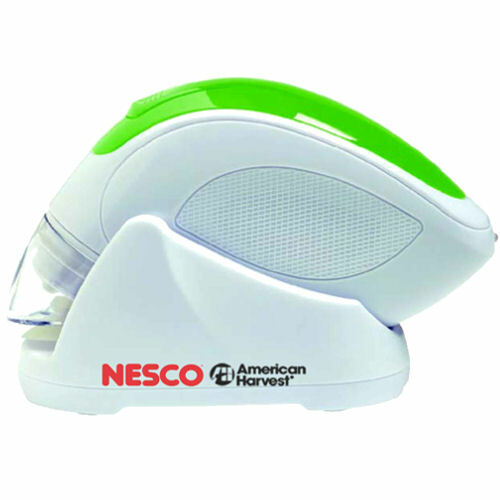 You can extend the lifetime of your Nesco Hand Held Vacuum Sealer with the purchase of a FactoryOutletStore Factory Protection Plan. 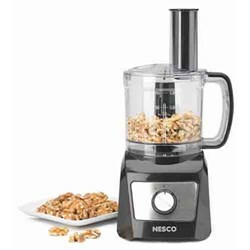 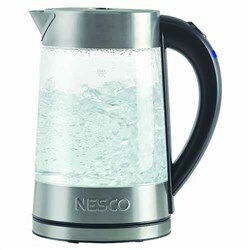 FactoryOutletStore stocks a full line of accessories like Nesco 16-Speed Hand Mixer, Nesco 500 Watt Black Food Grinder, and Nesco 8 inch Electric Skillet for the Nesco Hand Held Vacuum Sealer. 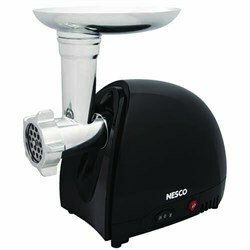 The Nesco Hand Held Vacuum Sealer is sold as a Brand New Unopened Item.